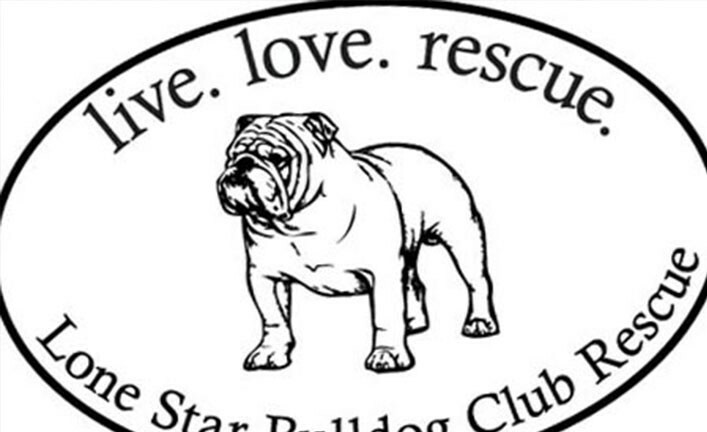 For a $5 donation we will send you our stylish “live.love.rescue” sticker. It is a white vinyl with black lettering oval sticker that is approximately 5.5 x 3.5 inches. Adhesive on the back.